It has been 28 years since I started creating with the concept of "light." inspired by The Book of Tea by Tenshin Okakura. I have presented artworks to visualize social situations that continue to change in various directions from my own point of view. Just recently a collection of my works which summarizes the overall essence of my past artistic activities, has been published. At this opportunity to celebrate it, I will exhibit mostly newer works at Gallery Nayuta, and part of older works at Gallery Camellia. 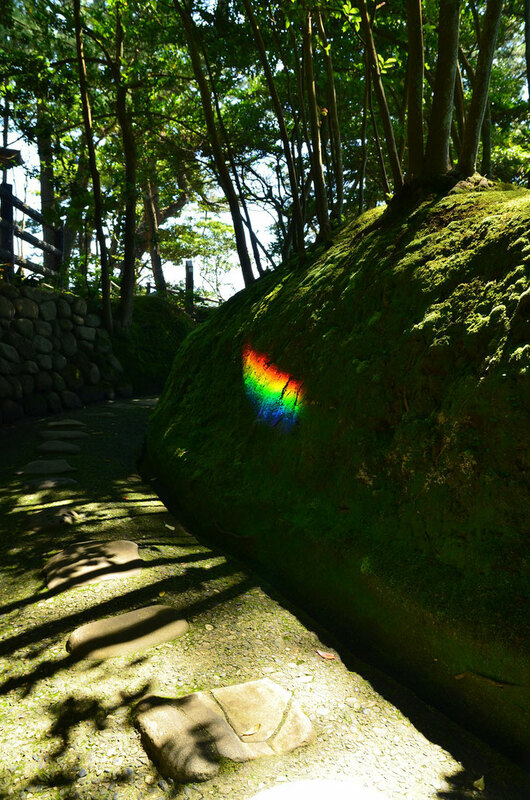 Shigenobu Yoshida, the artist of light, lives in Iwaki, Fukushima. and this exhibition will mark a celebration for the publication of a collection of his works. Nayuta and Camellia at the same time. We hope to see you.